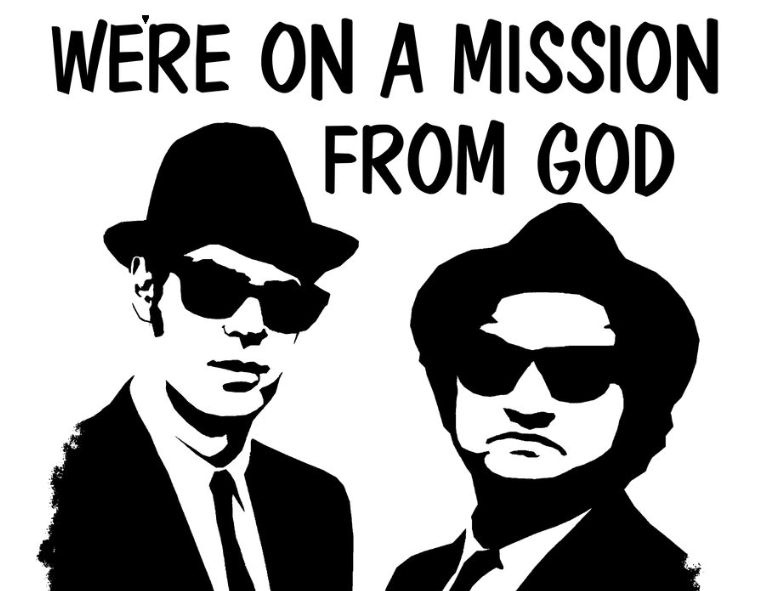 Invoking memories of, as well as memorializing Chicago blues, John Belushi and Dan Ackroyd’s performances in the still-popular musical comedy ¨The Blues Brothers,¨ Renewable Energy Systems (RES) Americas announced that construction of the Chicago-area Jake Energy Storage and Elwood Energy Storage Centers is nearly complete. 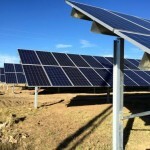 With nameplate capacities of 19.8MWh, each of the two grid-scale energy storage facilities has a 39.6MW operating capacity and is able to store 7.8MWh of energy, Broomfield, Colorado-based RES Americas highlights in a press release. The Jake Energy Storage Center is located in Joliet and Elwood in in West Chicago. 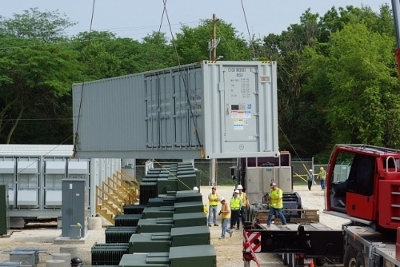 Numbering among the largest in North America, the two utility-scale energy storage facilities will be interconnected to Commonwealth Edison’s electric grid to provide ancillary frequency regulation services for regional grid operator PJM. They’re expected to operate 24x7x365 and respond almost instantaneously to PJM calls to help rectify variations in the frequency of grid power that can threaten power supplies and grid stability, RES explains. BYD America supplied the lithium-ion (Li-ion) battery storage modules used for the projects. RES worked with local project development partner GlidePath Power to install 11 identical modular energy storage units at each of the two sites. In addition to simplifying installation and operation, designing the systems to be modular and self-contained will enhance reliability and resiliency of the energy storage systems, RES Americas points out. Each will contain thousands of individual battery cells, power conditioning equipment, and safety and monitoring systems. Overseeing and providing overarching management is RES’ RESolve energy storage control and dispatch platform. It was just late October when RES and Prudential Capital Group sealed the deal on project financing, the amount of which was not disclosed. RES worked with local project development partner GlidePath and the cities of Joliet and West Chicago to build out the energy storage centers. Prudential Capital’s investment is in the form of preferred equity. The investment company is a joint venture between Newark, New Jersey-based Prudential Financial and The Lincoln National Life Insurance Co., itself a subsidary of Lincoln National Corp. In all, Prudential Capital has a 50 percent equity stake in the energy storage facilities, according to the press release. Non-recourse senior secured project debt accounts for the remaining 50 percent. The approximately three-year fixed and floating rate notes arranged by RES and Prudential Capital represent the first non-recourse senior project financing of a utility-scale energy project in North America, the companies highlighted. “Prudential Capital Group is very excited to be part of this transaction. Helping to finance frequency control technology expands our participation in the market place, and it is another example of how we provide capital in multiple parts of the capital structure,” said Ric Abel, a managing director with Prudential Capital Group’s Energy Finance Group, Power. Investing in energy storage is becoming more attractive with expiration, or approaching expiration, of federal renewable energy tax credits. In addition, states, such as Hawaii, have scaled back tariffs paid to ¨prosumers¨ selling power produced form residential solar PV systems to utility companies, Peter Kelly-Detwiler points out in a recent Forbes column. 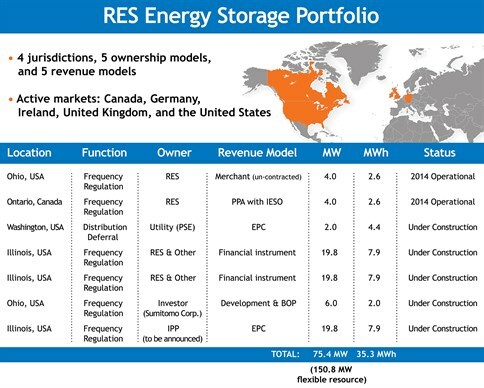 Starting out as a developer of wind and solar energy projects, RES Americas has added advanced battery storage to the range of energy products and services it offers as energy storage costs have declined. Others are doing the same, including Sunverge, the main subject of Kelly-Detwiller’s latest column. Completing the Jake and Elwood Energy Storage Centers will bring RES Americas’ energy storage construction portfolio to 77 MW (an operating range of 154MW) and 47MWh, according to the company.